appearance & aroma Grassy with a slight anise-like aroma. culinary Use as seasoning for eggs, soups, sauces, vegetables, fish, chicken, salad dressings and herbal vinegars. 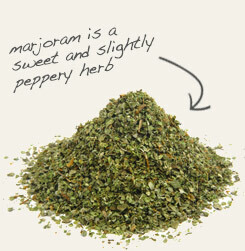 Combine tarragon with marjoram to make your own fines herbes. Partner tarragon with chervil when seasoning soups, stews and sauces. Bright with a hint of licorice flavor. 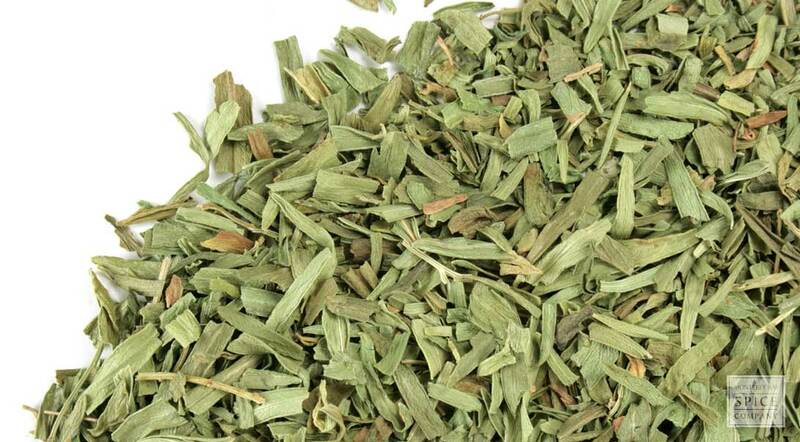 Artemisia dracunculus, also known as French tarragon, is an herb in the wormwood family that is native to central Siberia, Russia and some parts of Asia. The species name refers to the plant’s extensive root system, which resembles a network of sprawling serpents or dragons. As you might expect, French tarragon is widely used in French cuisine. 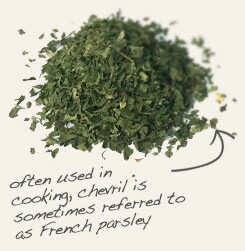 The herb is an ingredient in the classic fines herbes seasoning blend and is featured in Béarnaise sauce. In eastern Europe, tarragon is used to flavor Hungarian chicken soup and a rolled yeast bread called potica. Pair tarragon with champagne vinegar and olive oil to make a vinaigrette to drizzle over salads or roasted vegetables. Tarragon also lends flavor to herbal vinegars, butters and cheese spreads. Safety: Tarragon is potentially toxic. Don't use it if you are pregnant. Do not take large doses and do not take longer than 4 weeks continuously. Consult your health care provider before beginning use of any herb.